Caixa’s withdrawn bid for BPI makes a merger of the latter with bigger rival BCP more likely. Meanwhile, the race to acquire the good bits of bust lender BES is hotting up. Both sagas remain unresolved, but Portugal’s bloated banking sector could soon be whittled down. CaixaBank's logo is seen on top of the company's headquarters in Barcelona March 27, 2012. Caixabank on June 18 withdrew its offer for the 56 percent of Portugal’s BPI it didn’t already own. BPI’s shareholders failed to approve the elimination of a 20 percent voting cap on June 17, a key condition of the Spanish lender’s bid. 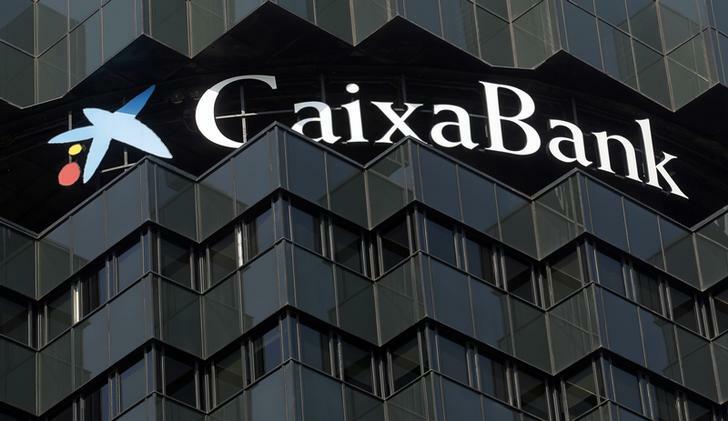 Caixabank said it would start a strategic review of its options for the BPI stake. Angolan investor Isabel dos Santos on March 3 outlined a plan for a merger between Portuguese banks Millennium BCP and Banco BPI as an alternative to a takeover bid launched by Caixabank for BPI. Dos Santos, Africa’s richest woman and the daughter of Angola’s president, wrote about the plan in a letter to the chief executives of Millennium, BPI and Caixabank. Dos Santos holds an 18.6 percent stake in BPI, while Caixabank is the Portuguese lender’s largest shareholder with about 44 percent.